If you were tuned into Rock The Walls last night, you heard MassMatiks’ “One Foot In This Club”. If you’re checking this post out now, you’re seeing the video for that track for the first time ever. The “in your face” alternative band makes a heavy impact in a way you haven’t heard yet. 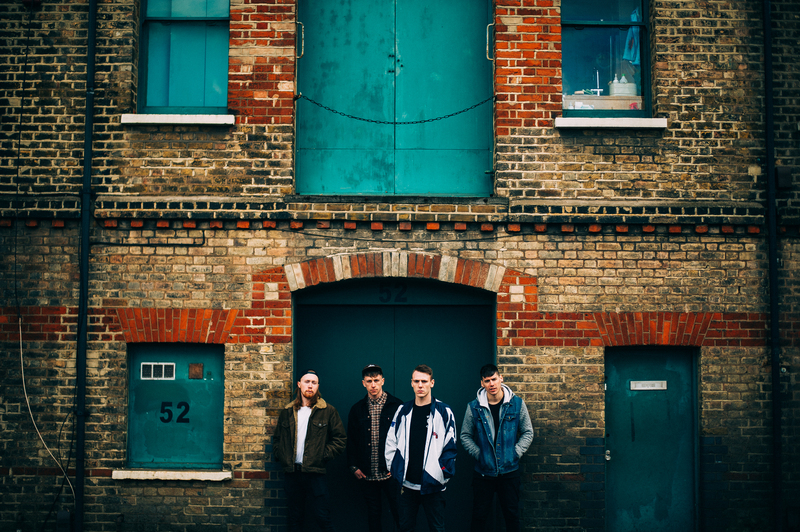 From South East London, they bring the integrity and hard hitting lyrics to your headphones, one track at a time. Catch “One Foot In The Club” below. Catch more music like this on idobi Howl. Tune in and rock out anytime at ido.bi/howl.